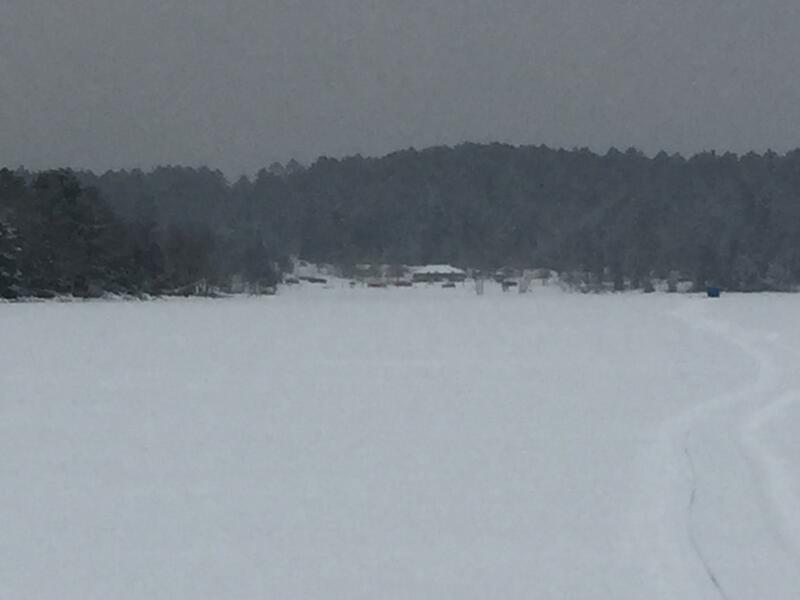 Lake Vermilion/Big Bay is frozen over and somebody was fishing in a portable out of McKinley Park today, so the season has officially begun. Not sure if I will make it up next weekend after 12 days of deer hunting. Be very careful if you go out. 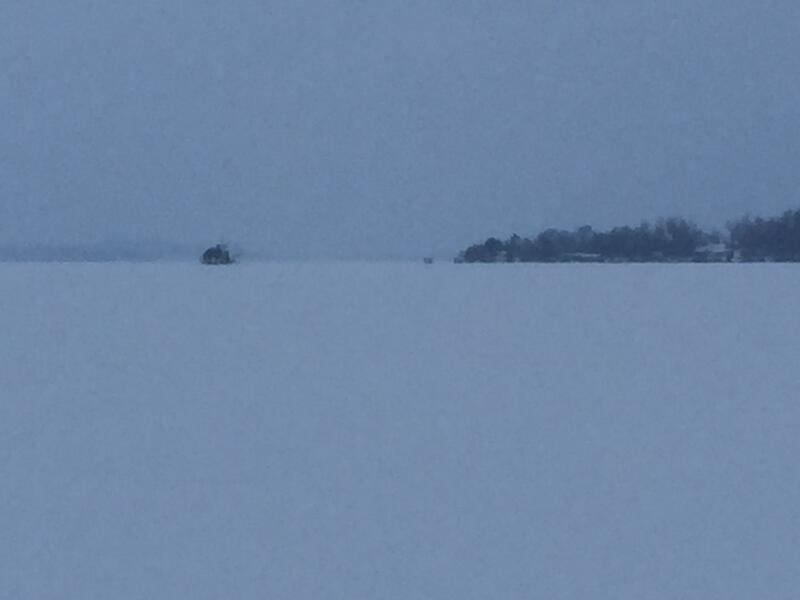 Pike bay has 5.75-7 inches. This past Wednesday there was 2 parties off mckinley park but not out over big bay (that froze up late) I think after the next few days of cooler temps it'll be in decent shape to walk at least out here. 2 guys were out in the mouth of everett bay to main lake with 1 atv track. Found about 5 inches off from cable bay. Most of the snow is now gone off the ice. Bring your cleats it's slick! Had about 5” in Daisy Bay this weekend. I was excited to hear that the snow cover left the lake over Thanksgiving. Hopefully the freezing temps will build up a solid base of ice before snow hits. 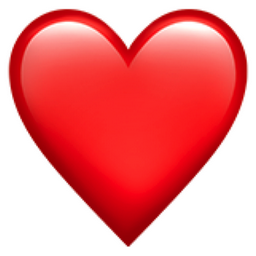 Will be going out Thursday afternoon with max safety (walking, life jacket, ice picks, loose boots, long rope to portable) so I hope to report then. I assume with the snow getting knocked down and the recent cold temperatures there should be decent ice in Big Bay for walking/portable. Look forward to hearing your report JL! 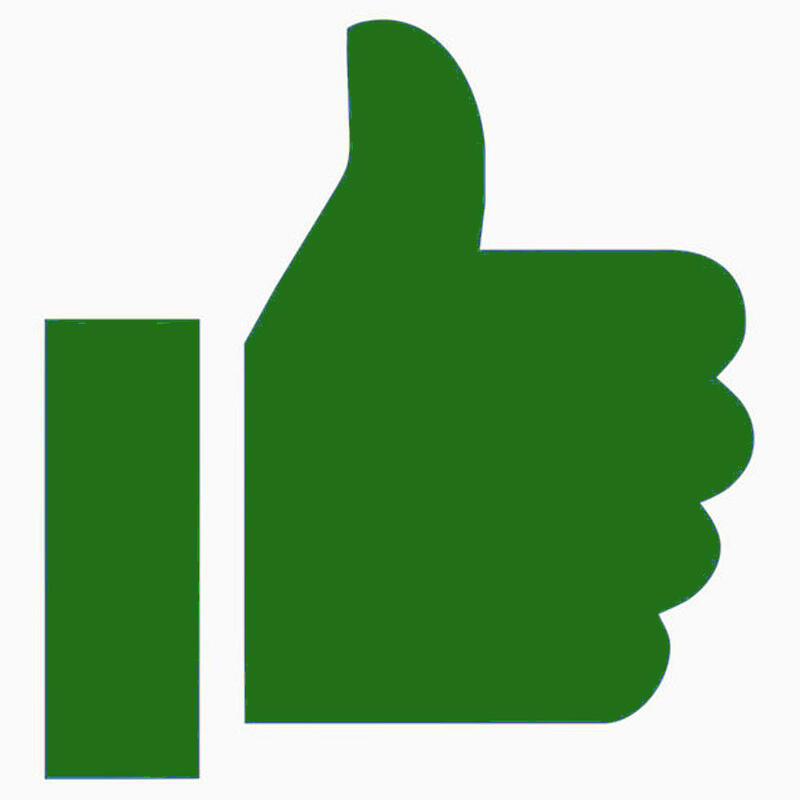 Good luck and be safe. If it is safe ice walking out Thursday I may pull my 150# permanent out with my sled on Friday. At least into McKinley Park bay. 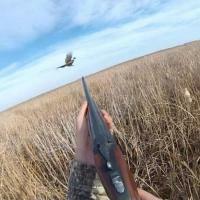 Butchered 2 deer last night, got 30 minutes of sleep, and I finally made it out on Vermilion at 4pm today. Several portables outside of McKinley Park Bay with ATVs by the so I walked out 1/2 mile. Found 8.5” of good black ice so I will bring out the permanent tomorrow. There were also two permanents out by bBirch Island as shown in the picture. No bites yet in 45 minutes of fishing. 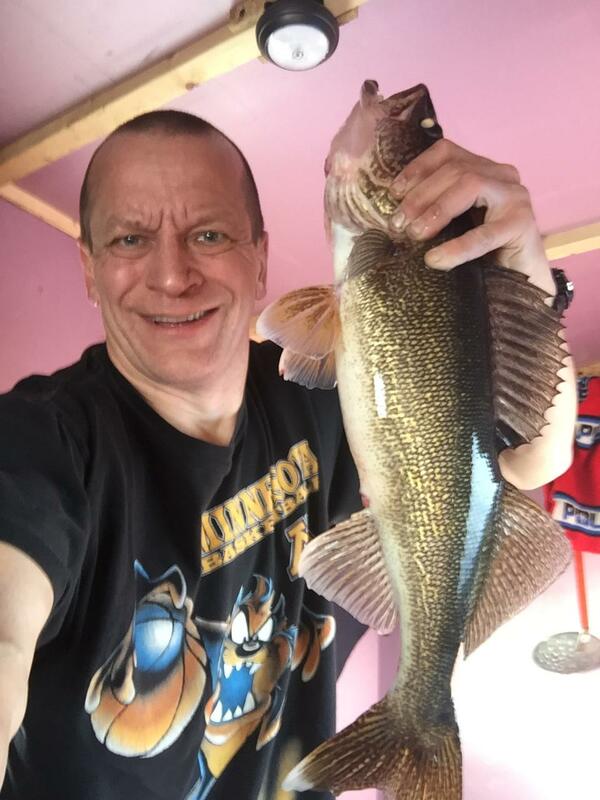 Any updates on the ice and fishing? Caught 10 walleyes yesterday. All were 12-15” except for one 9”. Also caught a 16” eelpout at dark. Missed a bunch of other bites including losing 2 nice eyes at the hole. Rainbows were outcatching pike suckers by about 2:1. Bite was very good at 10-12 and also at 3. No bites today in 1.5 hours fished. Lots of traffic on the lake but very few permanents going up yet. I think that will changed later today. How much ice? Food for a 4 wheeler? I'm going out tomorrow with the wife and kiddo. I mean good for a 4 wheeler dang spell check! Ice looks to be in very good condition. But as always be very careful when you travel out. I had 3 side by sides parked next to me and my snowmobile just out of McKinley Park Bay and the ice wasn’t bouncing at all. Fishing was decent yesterday. Caught 13 walleyes and all were 11-15” except for the 24” and 21” skitters pictured. The 24” was very fat weighing 4#-12oz. Best action was again at 9-12 and 3. You are the fisherman JerkinLips! 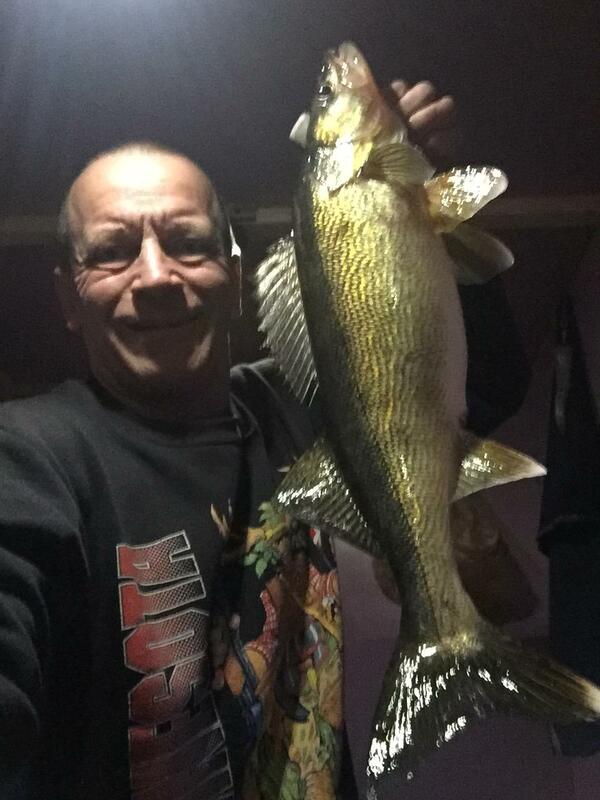 Yes JL.You are a true master fisherman!...Thanks for always providing great pics and info! Thanks for the compliments but I'm not much of a fisherman. Just spend a lot of time doing it. And staying in one spot for the day. Many others come fishing by me during the day and leave within an hour or two; I assume because they didn't catch a bunch of fish. 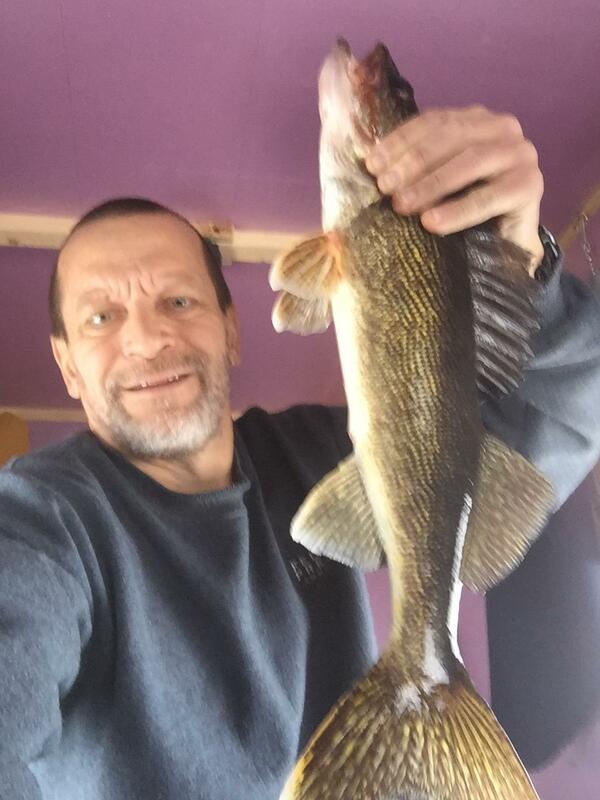 I fish the entire day and catch a fish or two most hours, and read newspapers and check my cell phone in between bites. The wife and I made it out yesterday for a couple hours. Found variations in the ice of up over 2 inches. As always be careful. Caught a 25", 26", kept five between 16 and 19", threw back 12 dinks and about a dozen stinky tulibee. 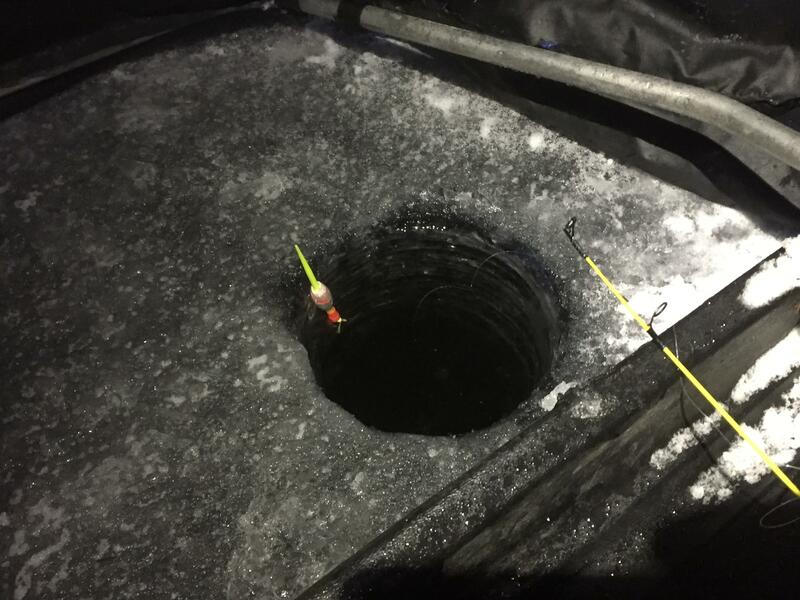 Missed more fish than we are willing to admit.... Forgot how fun it is in the winter, good to be back on the ice again. I was fishing in 28FOW, 8-12" off the bottom. 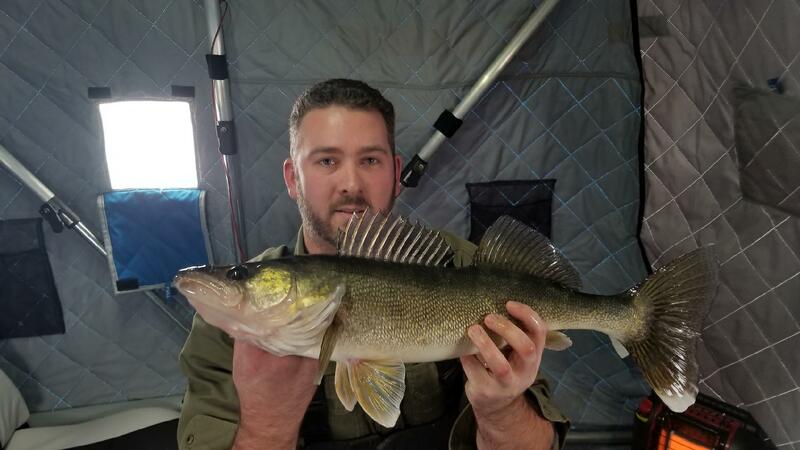 Although I was marking some fish suspended, and caught a decent walleye after raising my minnow up a couple of feet once. Another time I dropped it on the bottom and slowly raised it up and caught a walleye immediately. Guess I have to work a little harder at fishing rather than just letting the bobber do the work. LB - Beautiful fish. 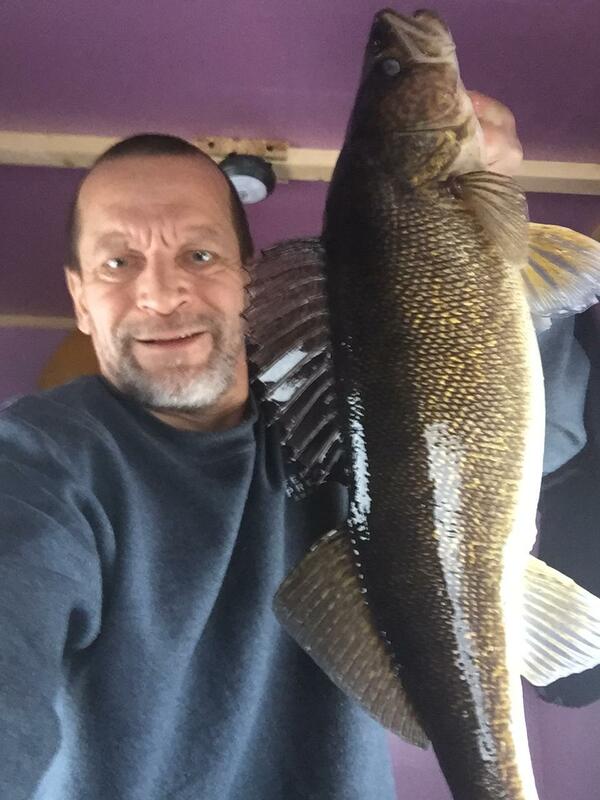 Good to see you got into some larger walleyes. Hope I start getting them this weekend. I was out in 26' of water this afternoon, marked fish but no bites. The ice was cracking like crazy ... making ice. When I came off the ice and started the truck, the temp read -2. Already down to -6 at the house now. Late start today due to a flooded snowmobile and auger but had a decent evening bite starting at 2:30. Caught 5 eyes including the 24” and 23” pictured. 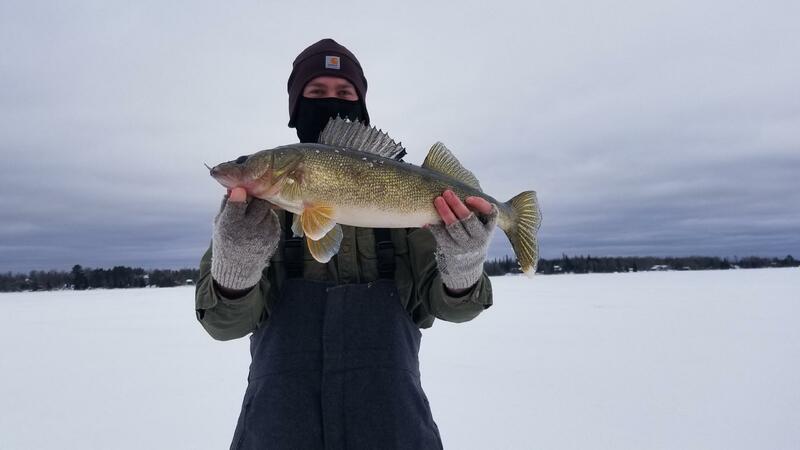 Thought the last one was an eelpout at dark due to the light bite but ended up being the 23” eye. While I was reeling this eye up I then caught an 18” pout then caught another 18” pout an hour after dark. Walleye action over. 11” of ice so it added 2.5” over the last week. -10F out now so I think we will see cars on the ice this weekend, but not me.